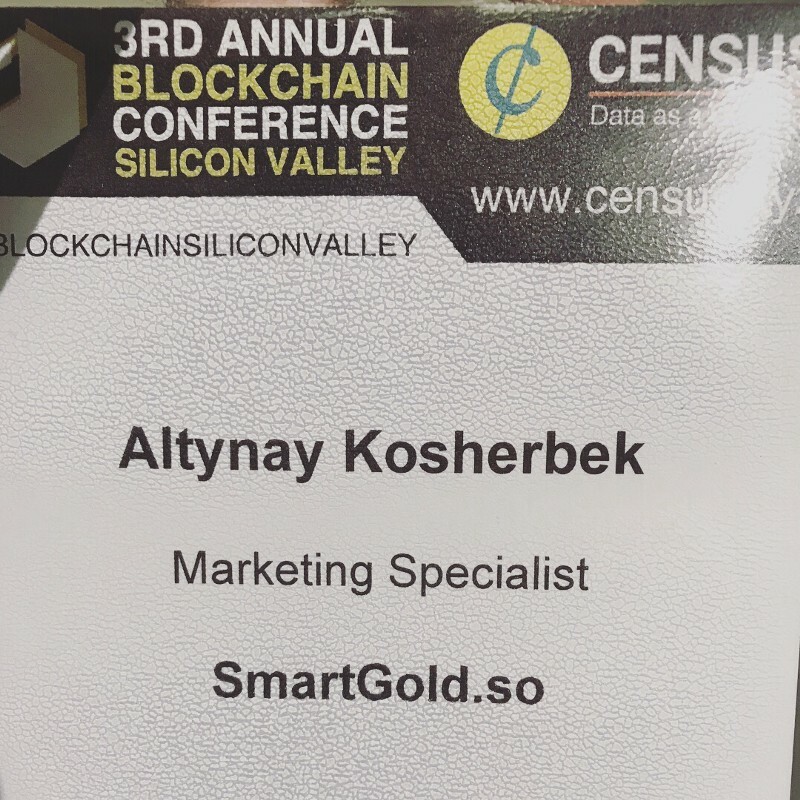 What a productive week for SmartGold! 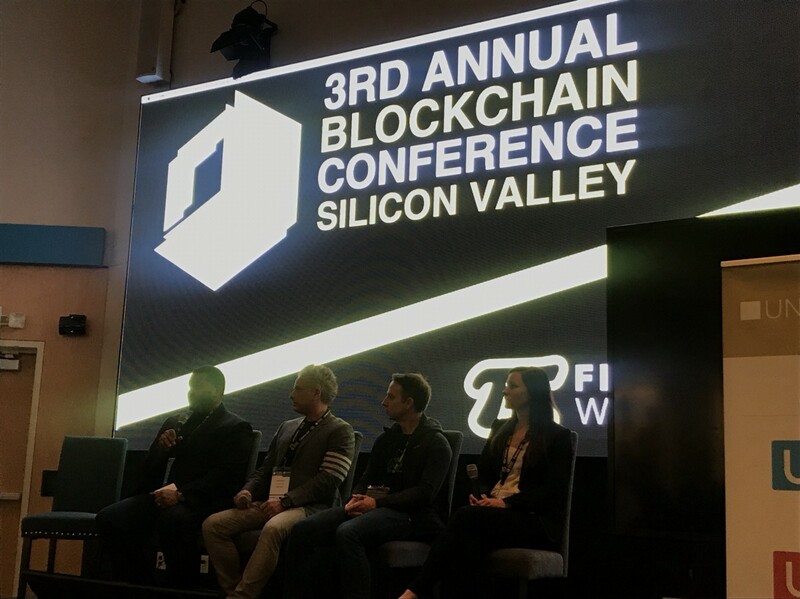 We have attended several events and the 3rd annual blockchain conference in Silicon Valley, and we are so happy to expend our network. 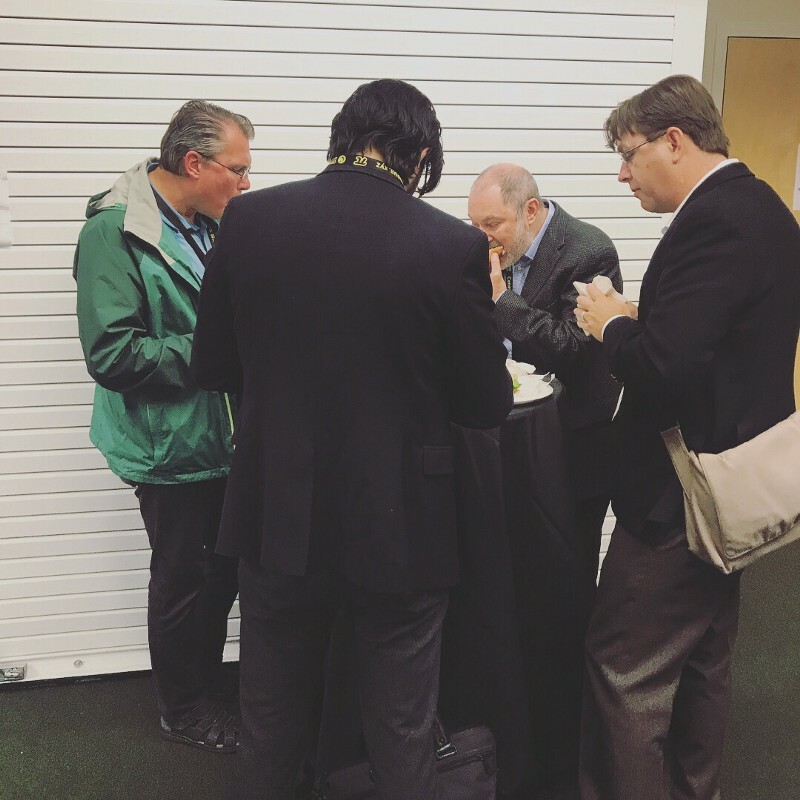 Bay Area has this whole different vibe there, almost everyone we met was striving to utilize blockchain to make difference in this world. It was great being on the same page and getting all the feedback about our project. We are very excited to keep growing our network and making it possible for everyone to invest in gold and get higher returns.